Amanda Balionis joins the boys for SE02 | EP05 of Member Guest. Amanda is a force to be reckoned with in the world of sports broadcast journalism and you will see her asking the best golfers in the world the tough questions on CBS Sports… but this time, Amanda is in the hot seat. 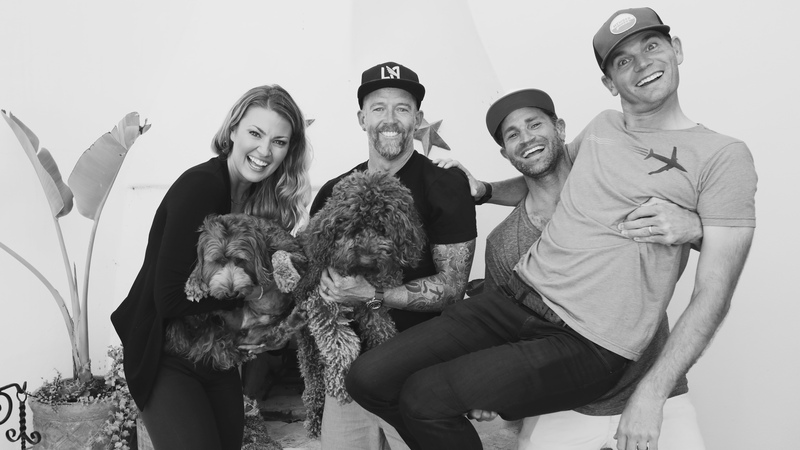 Brendan, Dave, & Mark dig deep into Amanda’s love of broadcasting, animals, and living the “bro-life” all while answering some of life’s toughest questions… What does Dave do when his pants explode on stage? Should I bring my own goat to yoga (BYOG)? Does hitting things with a shepherd’s crook and yelling “Phooey!” ever solve a problem? The answers to these questions and more on this epic episode of Member Guest.